At first glance the thing you see is the green and yellow fruit this supplement proudly contains. 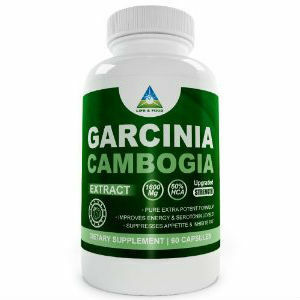 Claiming to burn fat fast, increase energy, induce healthy cholesterol, and inhibit the storage of fat, Nature’s Healthy Body Garcinia Cambogia Extract gives hope to all those desiring to shed those extra pounds. 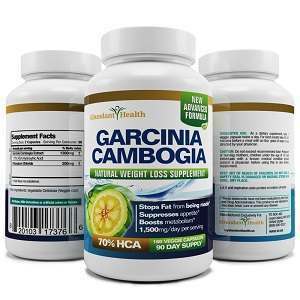 However, this product is not the only one utilizing the benefits of the Cambogia fruit; therefore, it is truly the best option? Based upon reviews, it is hard to say. Although many have found success with this product, others have had little to none. However, because of the success of this product, let us take a deeper look at its mechanics. 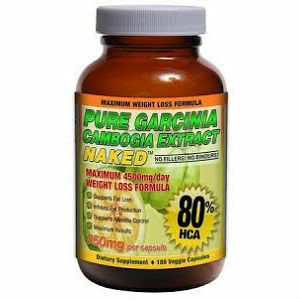 Garcinia Cambogia Extract – 1500mg which contains the 60% HCA (Hydroxycitric Acid) deemed effective. Calcium – 150mg- a rather high dosage of an ingredient actually known to reduce the effectiveness of the fat burning component, HCA. According to NHB’s recommendation, consumers should take 1 capsule on an empty stomach, 30 minutes before breakfast, lunch, and dinner. 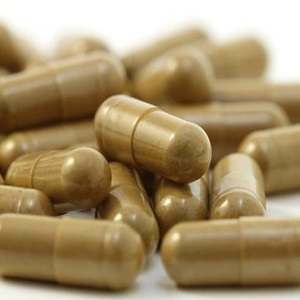 There is no indication of whether these capsules should be taken with a certain amount of water. 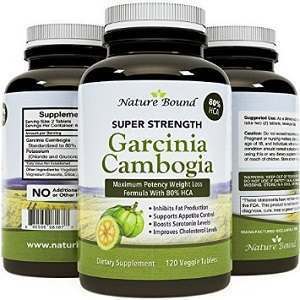 When purchasing this dietary supplement from NHB’s website, three specific orders can be placed. Customers can opt for a one, three, or six month supply. One month is $44.95, three months is $89.90, and six months is $134.85. With every purchase, customers will receive a 60 day money-back guarantee. This may be a solid guarantee; however, it could pose problems. NHB does not indicate when results can be expected to first show. Therefore, the practicality of this guarantee is only valid if results show in less than a month; especially when customers opt for a one month supply. As stated before, some consumers of NHB have had success. However, based upon the information provided above, there are two specific elements which could reduce satisfaction of numerous future customers. 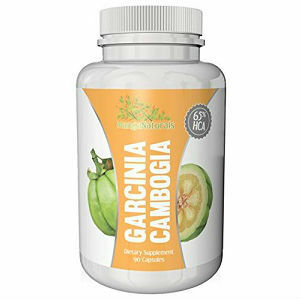 First concerns the daily intake of Garcinia Cambogia. It has been shown that a daily dosage of 1600mg or more is the most effective when attempting to lose weight. NHB only offers consumers a daily dosage of 1500mg meaning users are not receiving a high dosage and results could easily suffer from this fact. Second concerns the amount of calcium. While NHB proudly states that calcium is a must, other tests show this can actually inhibit the effectiveness of HCA. 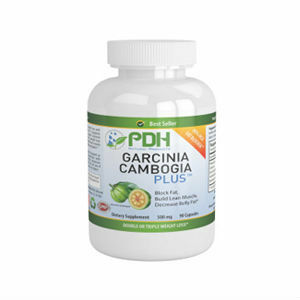 Due to the fact that NHB contains a rather high daily dosage of calcium, it can be assumed that these two ingredients are working against each other, thus making the product ineffective.